Introducing the NEW Arana Beach! 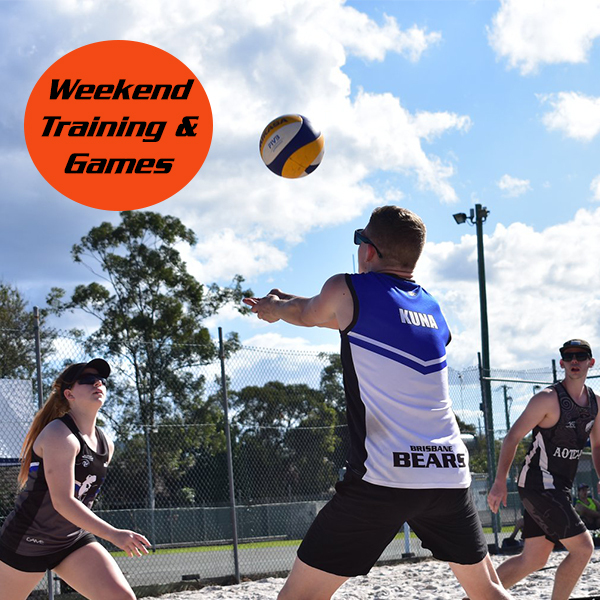 Brisbane Volleyball Club are proud to present Arana Beach - a new Beach Volleyball venue for social, competitive and causal training programs. Arana Beach will be opening in late September 2018. 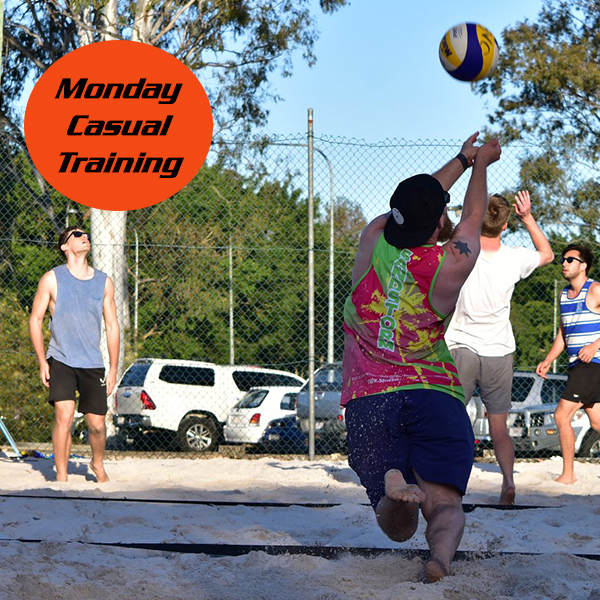 As a new initiative, Brisbane Volleyball Club will be offering programs for juniors to adults of all experience levels. 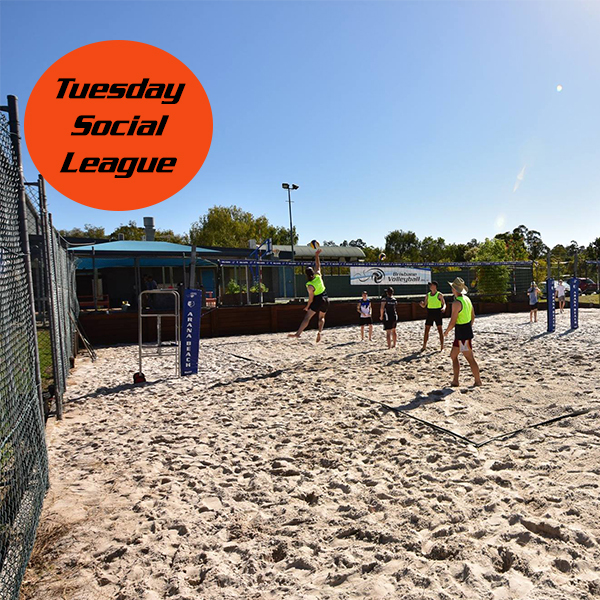 We aim to provide social and competitive leagues, as well as training opportunities to suit every Beach Volleyball player, or people looking to play for the first time. Arana Beach is located in North-West Brisbane, further details about location and session times will be available shortly, complete the Expression of Interest below and we will send you all the details! 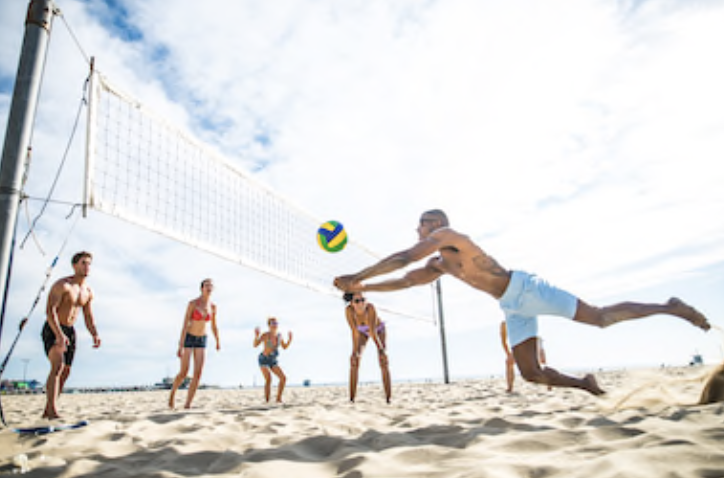 Arana Beach Social League consists of multiple seasons a year. Each season has Grading Rounds at the start to confirm divisions for all teams, or to help find teams for new indivisual players. We then run a series of regular rounds, where every team plays a Round Robin format against other teams in their division. Each season finishes with at least 2 rounds of finals. The finals format varies each season depending on the number of teams entered in each division. Matches start at 6:30 (earliest), and all matches are finished by 10:00pm. All matches are times, and we always run on time. Fours matches are 45 minutes, and pairs matches are 30 minutes. Each match has a maximum of 3 sets. The first two sets are scored first to 21 points, with the final set played until the match time runs out. Any third and final sets finishing tied on points will play a 'Sudden-Death' point to determine the winner! Qualified Referees are provided, teams do NOT have to do any duties. A team Bond of $44 or $24 (depending on competition) (1x Match Fee) is required at the beginning of each season. We encourage all teams to wear matching uniforms, but they are not required to participate in the league. Teams should check out our partner Game Clothing if they are looking uniforms and ask for offers for BVC Social League Teams! We operate out of the PCYC Hills District. Each season the By-Laws are reviewed and updated (if necessary). The By-Laws are available below. 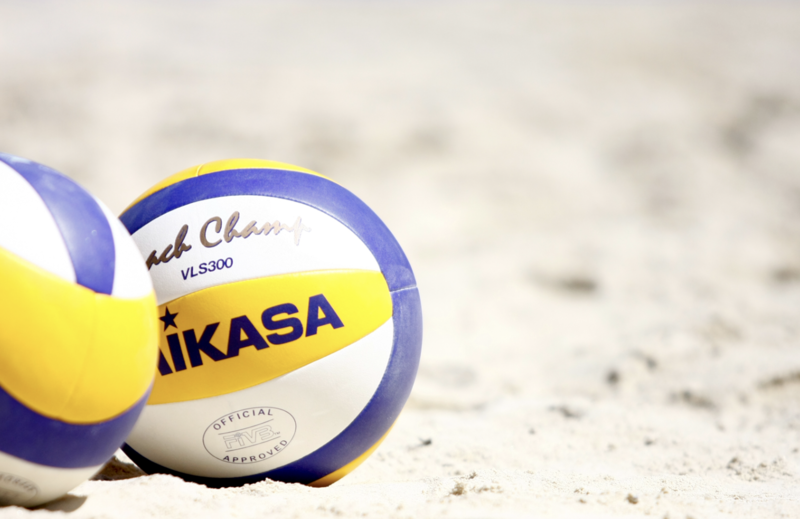 Arana Beach Training programs are tailored toward people who would like to learn how to play beach volleyball or improve their skills under the supervision of qualified and experienced coaching staff. Saturday and Sunday training sessions will commence soon! Details and times tba.